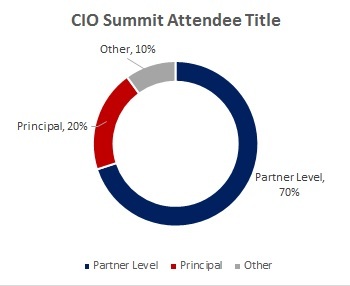 What distinguishes the CIO Summit from other conferences? 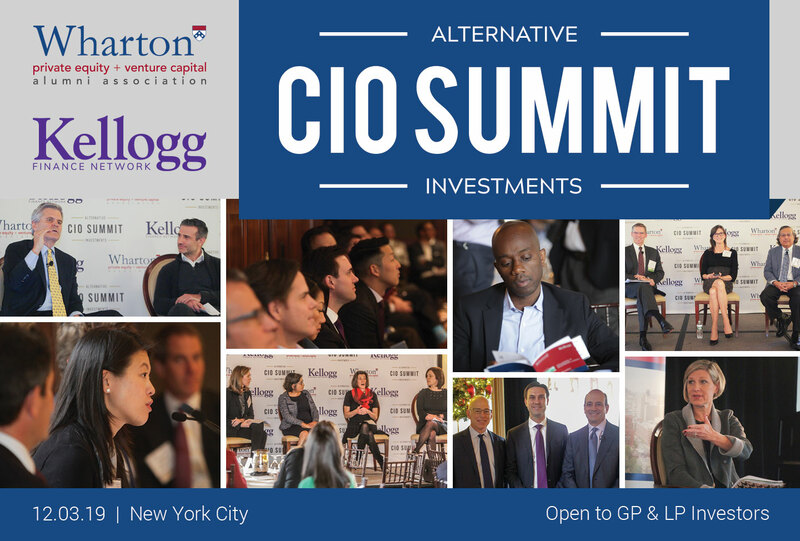 The Summit consistently attracts world-class investors and thought-leading allocators for a powerful day of networking and high-level discussions of the most critical issues confronting money managers and investment officers. 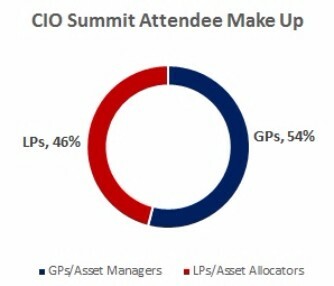 Several important factors distinguish this Summit from other conferences. Focused on bringing LPs and GPs thought-provoking content and ideas in an intimate, engaging environment. Multi-year success in convening investment decision makers from endowments, foundations, single/multi- family offices, corporate and public pensions, as well as insurance.